Money is the number one cause of marital discord. The Beatles said all you need is love, but a solid marriage needs a good financial management strategy as well. Money problems are the number one source of conflict within a marriage, according to Smart Money. The best way to avoid money problems in marriage is to create a money plan before the wedding. If you're already married, you can still work with your spouse to set goals and make a plan that will reduce stress in the marriage. Make a commitment to work together. Any problem, including money issues require you and your spouse to vow to work as a team to solve the problem. It will involve a willingness to listen and respect each others feelings and ideas. View the money situation as "ours". Although there are two people in the marriage, you are a single couple going through life as partners. His earnings are your earnings and visa versa.That also means his student loan is your student loan and your consumer debt is his consumer debt. This is especially important if there is inequity, such as one spouse earns significantly more or one has more debt, which can lead to resentment. 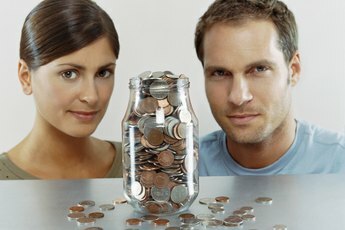 Make financial goals as a couple. This includes long-term goals such as retirement and children's college funds, as well as short-term goals such as vacations and home improvement. 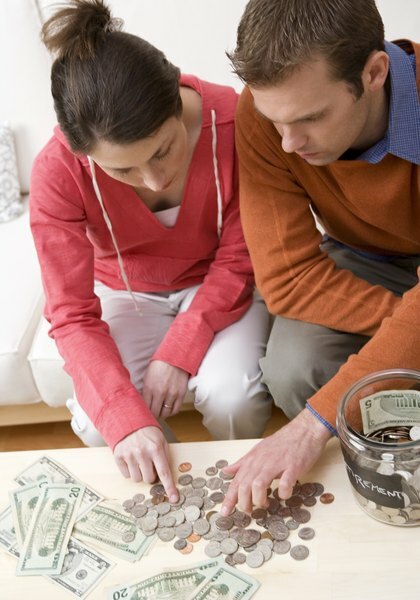 Also make budgeting goals that cover all expenses, but allow each spouse a little flexibility. For example, if your husband eats out too much, set a dining out allowance that doesn't break the bank. If you spend too much on clothes, set an allowance that allows new items without overdoing it. Decide who will be the main money manager. While you need to work together, choose the more financially responsible person to pay bills, prepare taxes and manage investments. However, the non-money manager should still review accounts and the current financial situation on a regular basis. 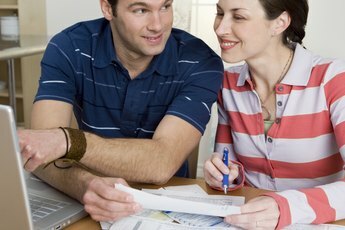 Open a separate credit account for each spouse. 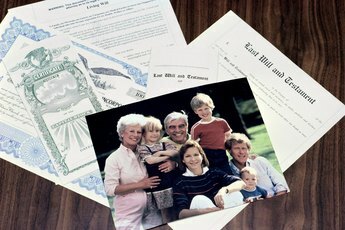 While many financial advisors advocate having joint bank and savings accounts, each spouse should have an account in his or her own name for credit purposes. This is especially true if one spouse is dependent on another financially. If there is a death or divorce, you don't want to be without good credit. Be willing to compromise. Money fights often start over perceived inequity. One spouse makes or spends more, or has more debt. As a result, one spouse expects all the change to come from the other. But you're working as a team, and you both need to make changes. Since many marriages end because of money problems, consider getting help from a financial advisor and marriage counselor. The financial advisor can suggest money-management strategies, while the marriage counselor can help you and your spouse improve communication and work as a team. When to Start a Joint Bank Account After Getting Married? 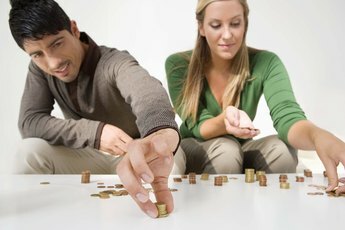 Is It Necessary for a Husband & Wife to Have a Joint Savings Account? How Does Money Affect a Relationship?